Air Box Tape is metallized tape has special adhesives to secure and seal panels. 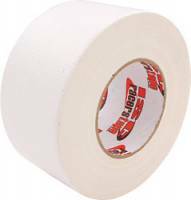 PitStopUSA.com carries Air Box Tape that is designed specifically for sealing air boxes and other high heat areas. 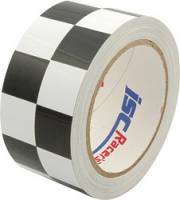 Pit Stop USA is the Online Motorsports Superstore! 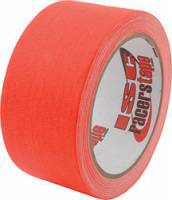 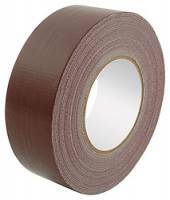 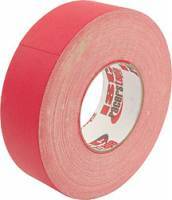 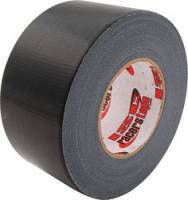 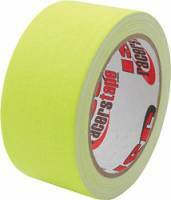 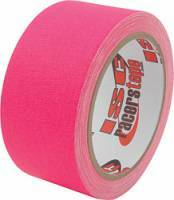 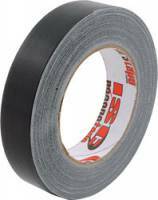 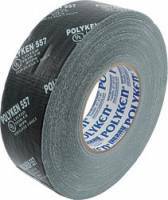 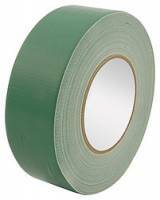 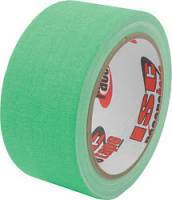 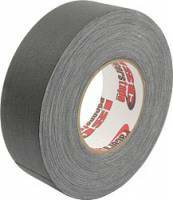 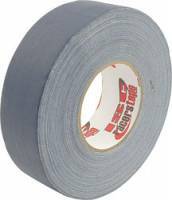 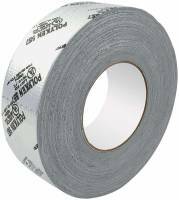 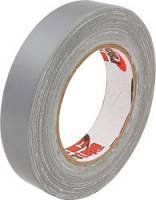 We feature Surface Guard Tape at low everyday prices!